Made by MOPAR (CHRYSLER) and OEM, the wiTech microPOD II is small in stature but it offers 100 percent CAN coverage for Chrysler, Dodge, Jeep, and Fiat (North America) including latest 2014 Dodge Ram ProMaster, 2015 Jeep Renegade and 95% of non-CAN models. 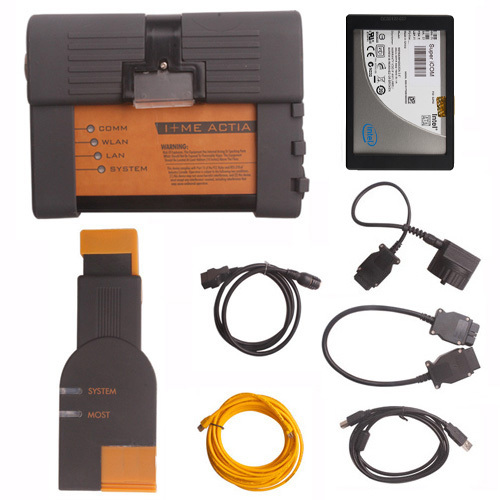 This tool is the next Generation Chrysler Scan Tool for CAN BUS models and is a direct replacement for wiTECH VCI POD, StarMobile, StarScan, and wi-TECH POD. 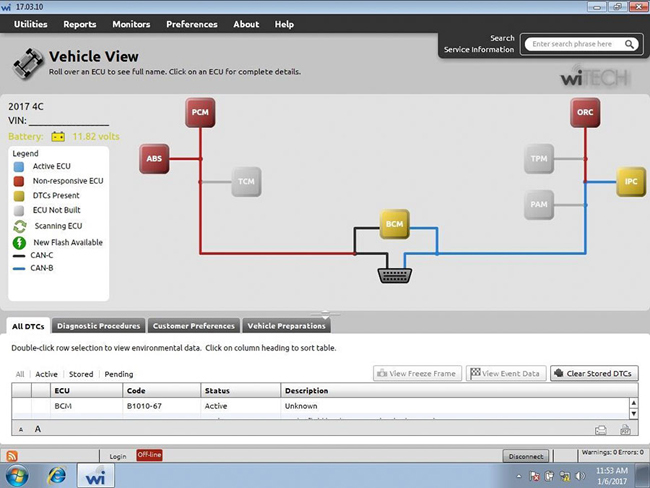 The wiTECH diagnostic system is designed to work on Chrysler, Dodge, Jeep, and North American Fiat vehicles equipped with CAN BUS technology. 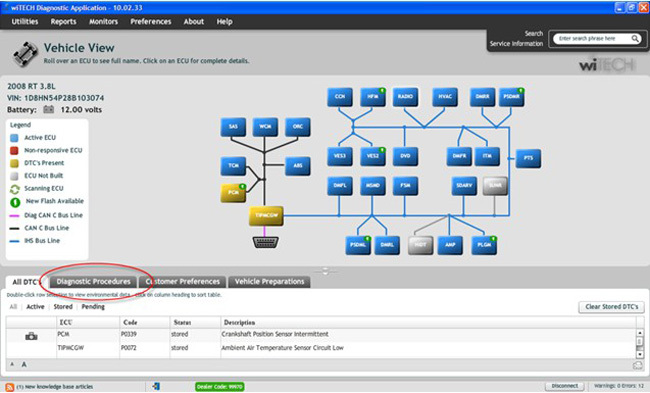 It provides the latest technology and significant hardware and software performance provides cutting edge technology will enable technicians to increase enhancements over the current StarSCAN and StarMOBILE tools. 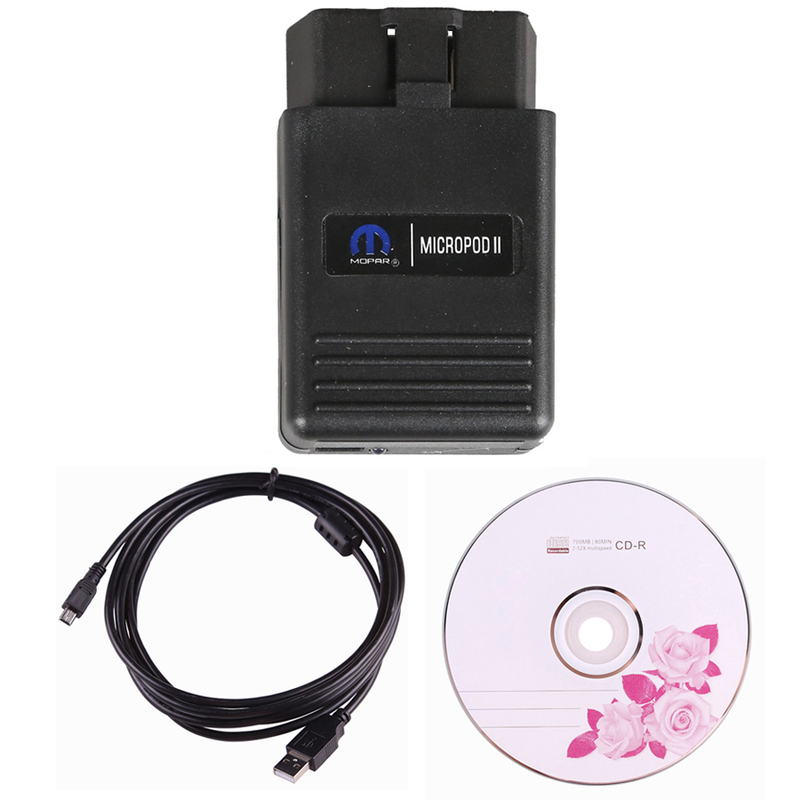 This tool is very easy to use .The MicroPod 2 is a great OEM dealer diagnostic tool that will give you full access to the vehicles that you are working on. 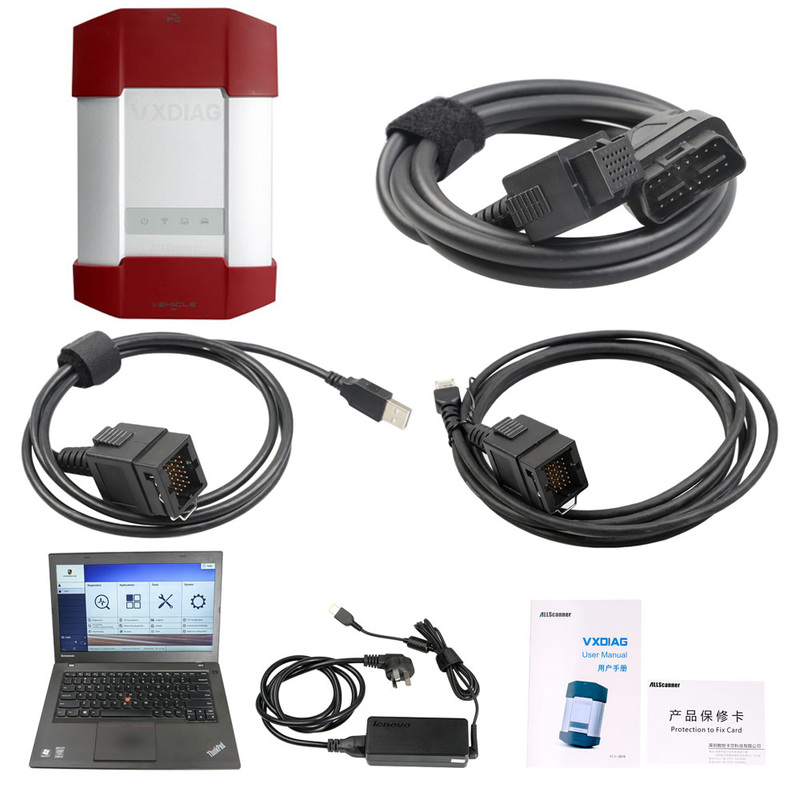 You can provide world-class diagnostic services to your customers. 1. 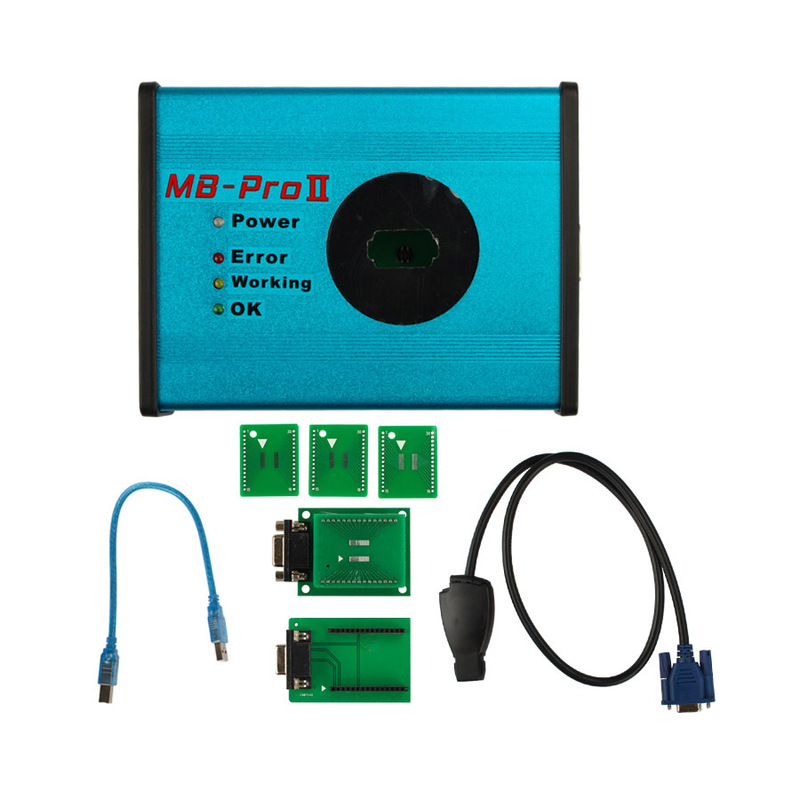 Hhigh quality and good stability, its connector matches the car OBD plug perfectly. 2. 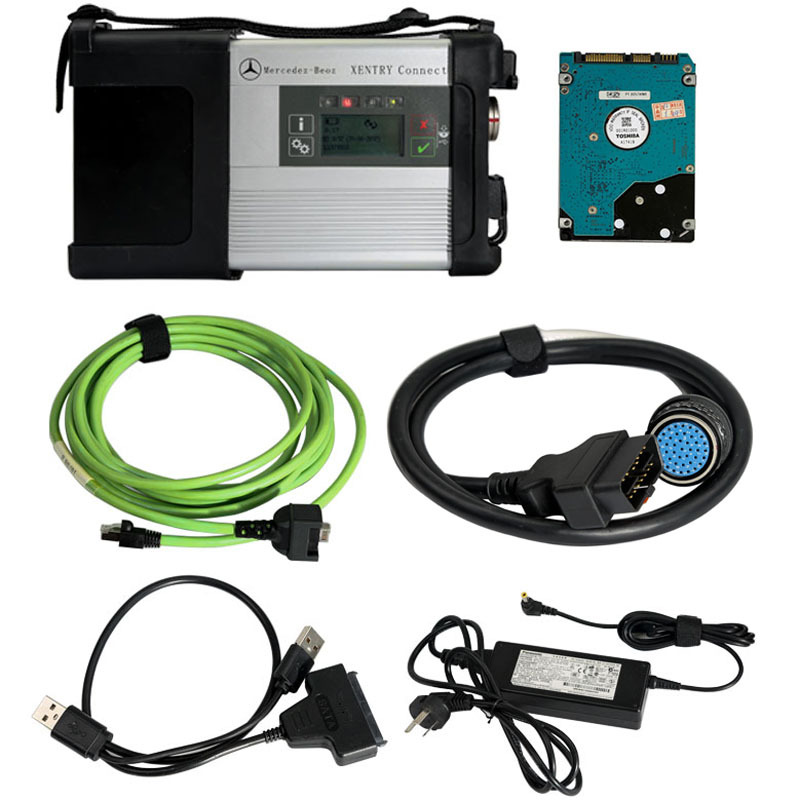 With high-quality USB cable which transfer data stably and reliably. 3. 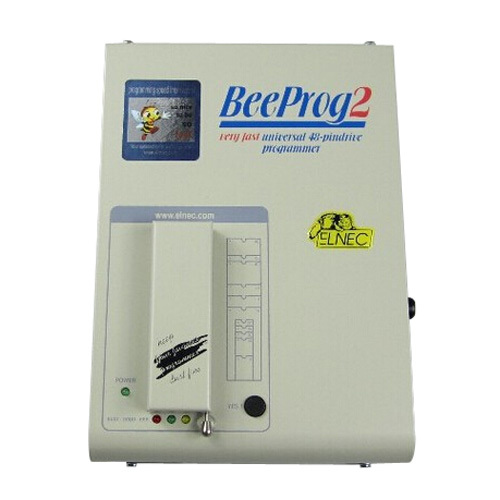 The package is anti-static, moisture-proof, anti-electromagnetic interference. 4. It works with your current new wiTECH software. 5. No smart cables required.